Create a folder values-ja and a strings file under this directory. I have a helper function to reduce the duplicated code for each key. You could refactor this even further into an array that you loop through to verify each button. 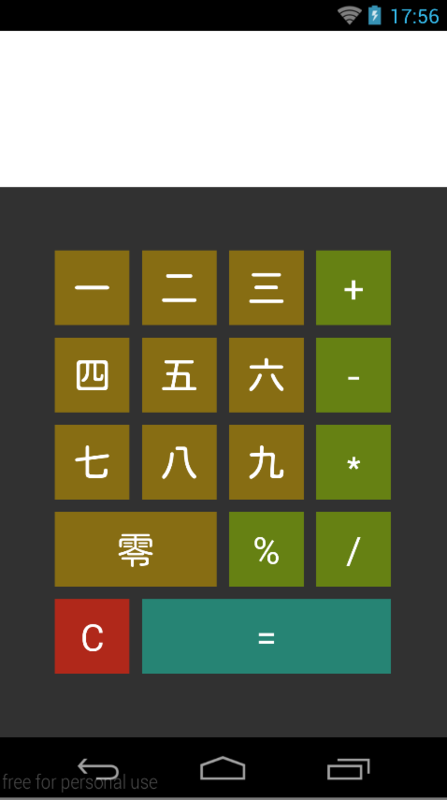 Build and change your device's language to Japanese to visually verify the internationalization worked.